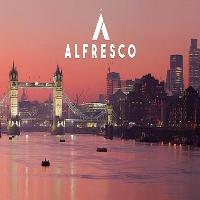 So Alfresco hits the water again and this time with Justin Robertson and Tronik Youth in charge of the tunes. As ever tickets are limited as there are only 175 places available. The Thames is the most stunning summer backdrop and our last party was incredible, see you on the boat kids.